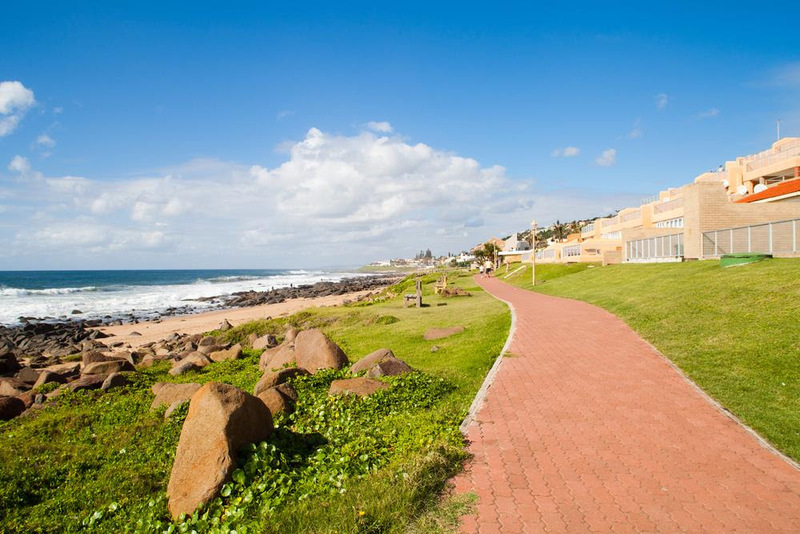 Ballito is the place we live and the place we love to live. 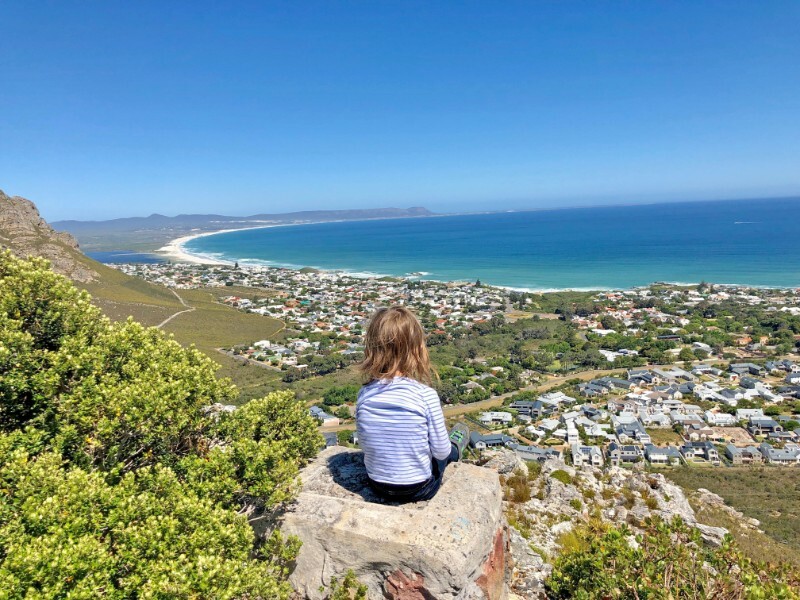 We have only lived here for a year and a half, and while it was quite a big step moving from the country to the coast, we have watched our kids flourish and that has made it so worth it. 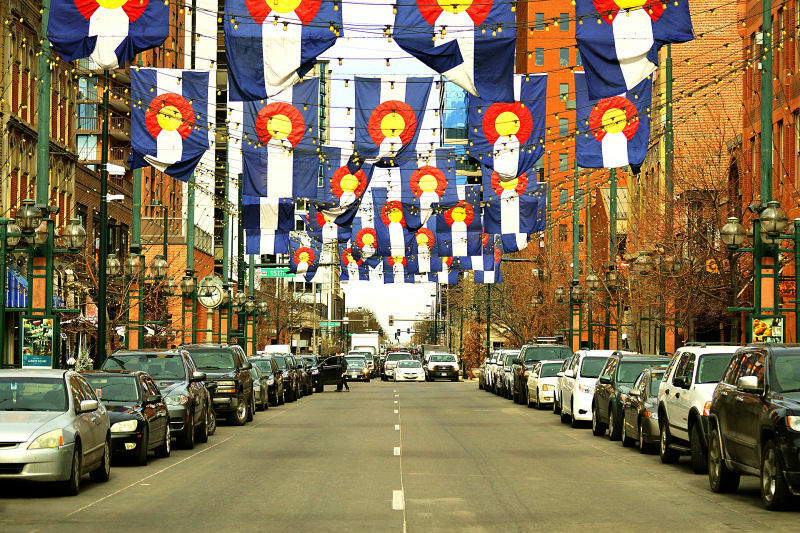 Just like typical parents who can only but wax lyrical about their perfect children, we often find ourselves doing a similar thing about our hometown. Sometimes we have to pinch ourselves that we are lucky enough to live in what is actually a holiday destination. In fact, when we were kids, this was often where we spent our school holidays with friends. Thus it is no surprise that when we had the opportunity to talk about where we lived, we JUMPED at the chance to be proud Ballitotarians (what we now call ourselves). We’re not sure about your family, but generally, after a day at the beach ours is ravenous and when you’re having a day off the last thing you want to do is cook. So another of our local spots is Old North at Karibou restaurant. From the moment you arrive you are treated like family by all the staff as they prepare your fantastic food at fantastic prices. 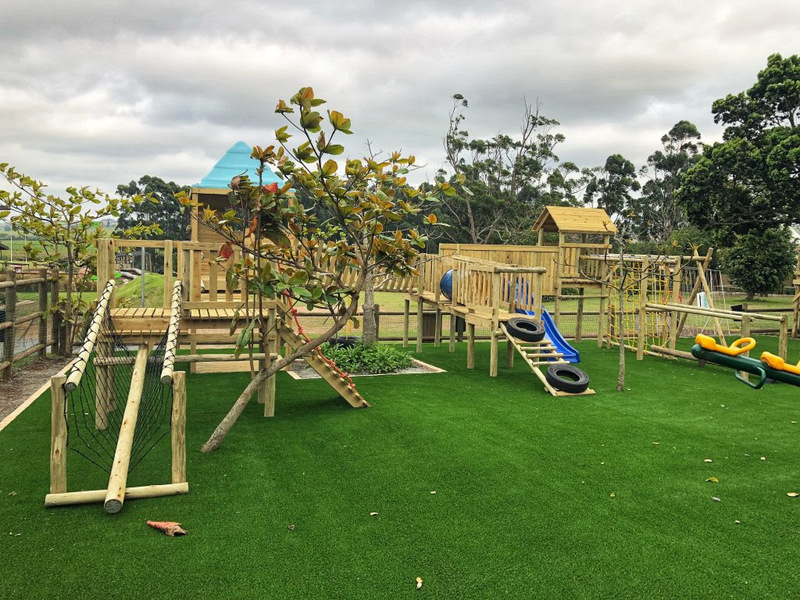 Old North boasts plenty of space for the kids to burn off steam but as an added bonus there is also a large jungle gym and trampoline. Basically, you get the chance to chill whilst you sip on that much-needed glass of wine. They also have multiple TV screens for those all important sporting fixtures! A firm favourite menu choice amongst our kids is the seafood basket which they can share between two of them. If it’s not really beach weather or you’re feeling like something a little more active, another fantastic outing for us as a family is Sugar Rush Park. 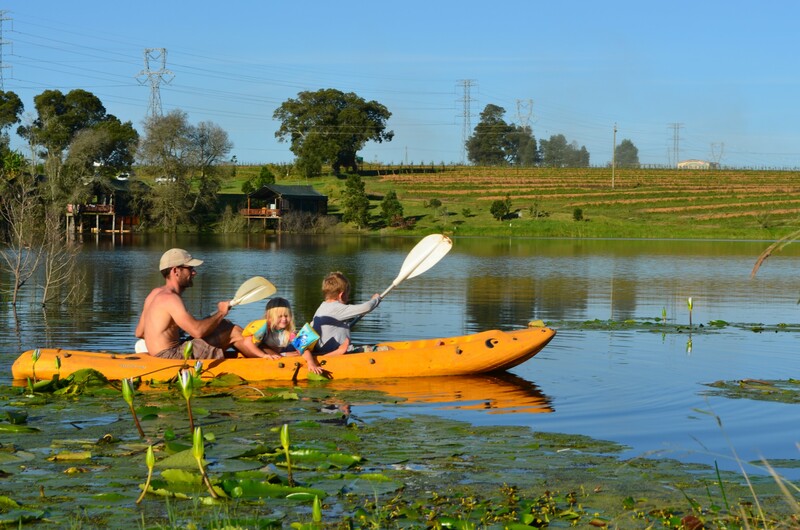 Situated on the Esenembe Road on the other side of the N2, Sugar Rush is easy to get to and local. Recently revamped, Sugar Rush Park has a wide range of activities as well as a convenient restaurant. For the more active you can choose from a different Mountain Bike Trails or even try the weekly park run. When it comes to children, there couldn’t be more options. An amazing (and spacious) playground with bike track could start them off, or perhaps a session at the Jump Park. They also have a pump track for the older riders as well as a half-pipe for the skateboarding enthusiasts. If that’s not enough, there’s also Putt-Putt, Laser Rush, a petting zoo, and even a reptile park!! Then while your family is being kept busy, you could take a little me-time and try out the Tuwa beauty spa at Sugar Rush. It’s basically everything you need in one place. 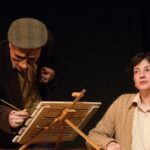 Just make sure you check out the upcoming events on their website, as they regularly host some amazing local performers. Obviously, perfection is hard to maintain, and at times Ballito weather doesn’t play its part. However if that’s the case, no fear Umhlanga is near! Or more specifically Gateway and its recently opened be.Up adventure park. 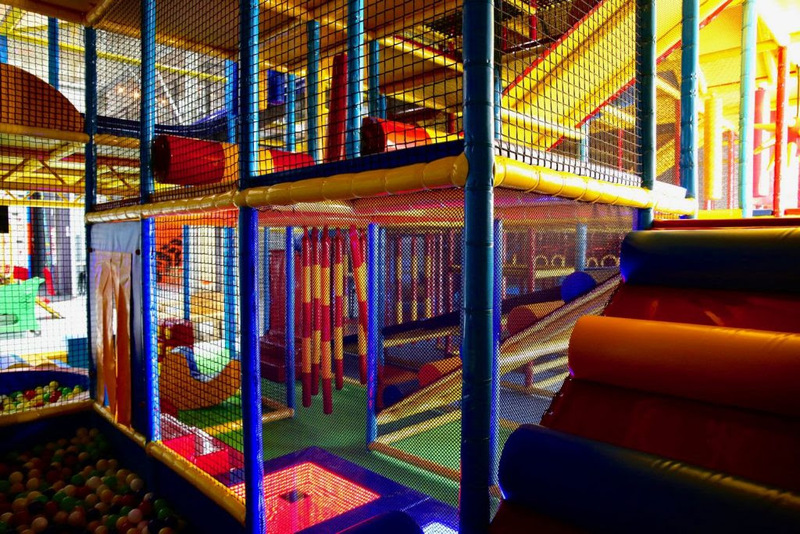 As long as your child is 3 years old or over, they can choose from Clip ‘n Climb, Altigame aerial park, Kids Maze or the Trampoline Zone. It’s all you can ask for and more! The be.Up Café is the perfect place to grab a bite and something to drink to keep you going. for more information and to purchase tickets, head over to their website. If you feel like staying local there is a fantastic restaurant for you and your little ones. La Piazza is a family friendly restaurant where children are most welcome and encouraged. With an in-store Pizza / Playdough section for the little ones as well a Playstation section and outdoor Jungle Gym, there’s more than enough to keep them busy. The Bambini kids club is the heart and soul of La Piazza restaurant. 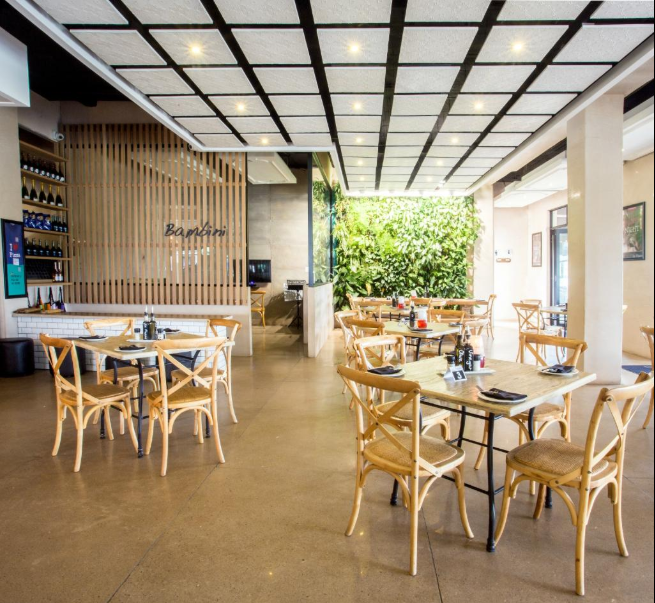 La Piazza is located in The Well in central Ballito. 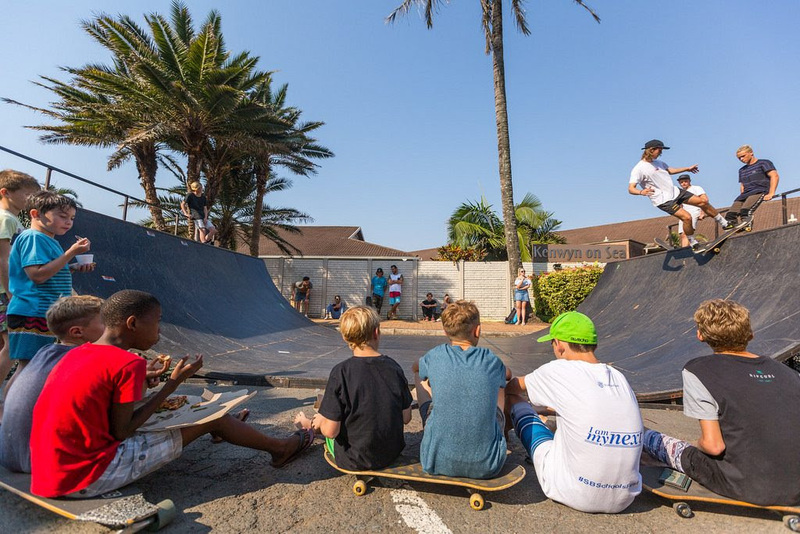 For the last few years, Ballito has been firmly planted on the international map. 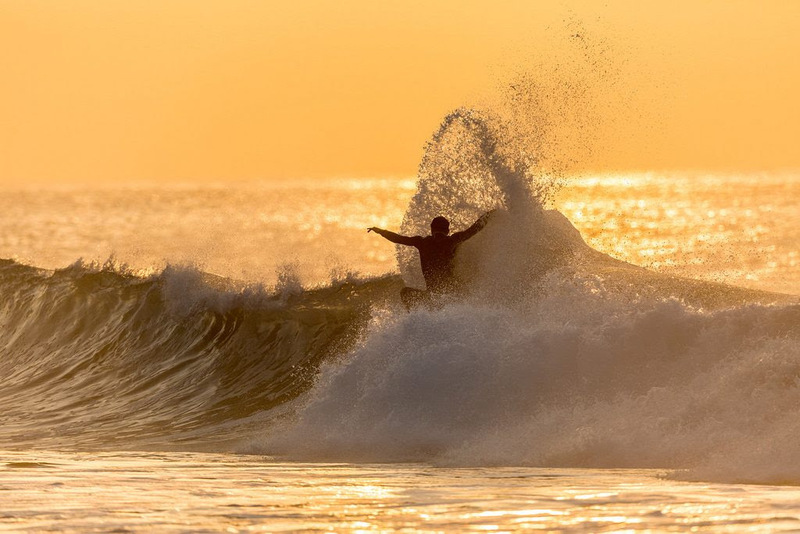 Every year from the 21st of June to the 1st of July, our town comes alive as we welcome Pro Surfers from all corners of the globe for the Ballito Pro presented by Billabong. 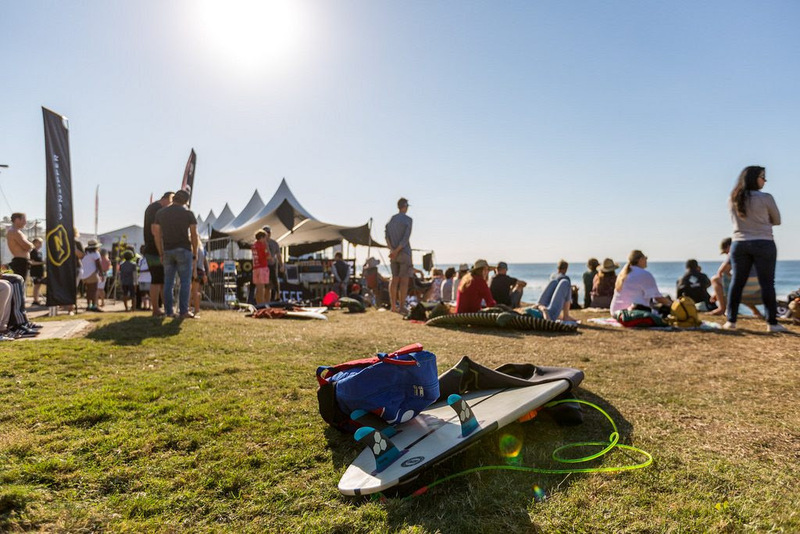 As the world’s longest continually running professional surfing event, visitors are treated to world-class surfing displays, extreme sports events, live stage entertainment, beach soccer, and even some retail therapy. Once again, something for everybody! 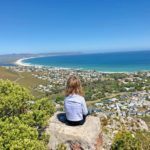 Every town has their own little secret, and while we could give you special places to visit or things to do our insider tip is a little more practical. In other words, it’s the need to know “Mom stuff”. Firstly, if it’s a beach day, we recommend getting there before 9am. 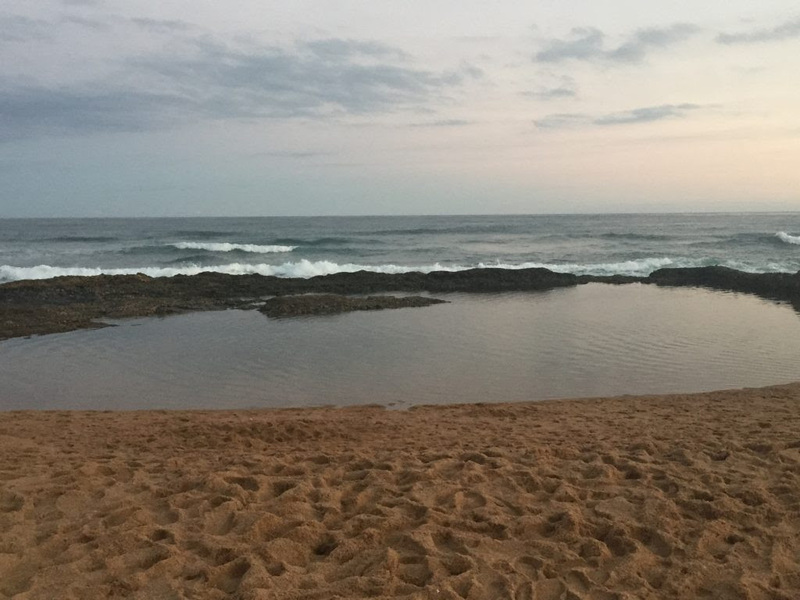 At the end of the day, Ballito is a holiday town and in holiday season it can become quite jam-packed. But as it is a holiday town, people generally move slower and most only tend to get to the beach around 10ish. So any time after 10am and you’re going to battle for parking and beach space. Also, by getting there early, you maximise the sunshine without the midday rays and still have a chance for an afternoon family nap. If you’re extra prepared, pack a ready to go breakie for the beach and you get even more time for fun in the sun. How long have you lived in your home town? We have lived in Ballito close on 2 years now. How old are your kids? Our kiddies are 11, 9, 5, 3, and a little one on the way! Our favourite spot to visit as a family in our home town is… Granny’s Pool – the beach. 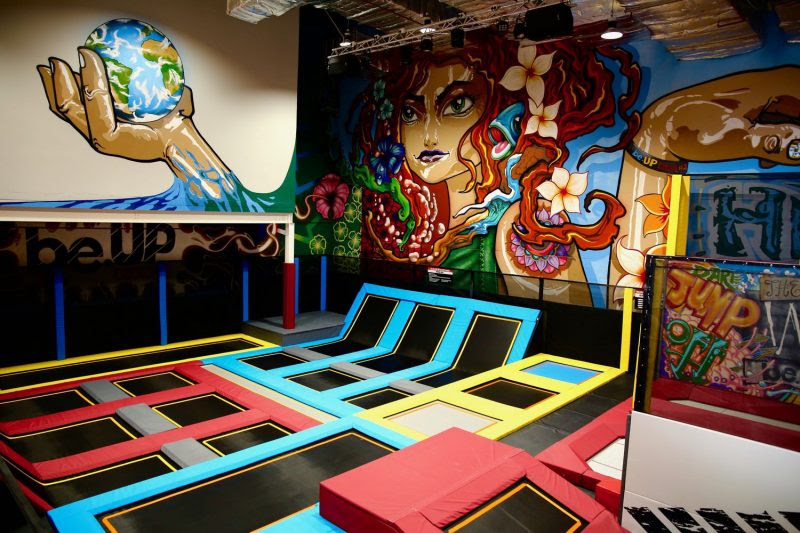 My kids favourite outing in our home town is… The Jump Park at Sugar Rush. 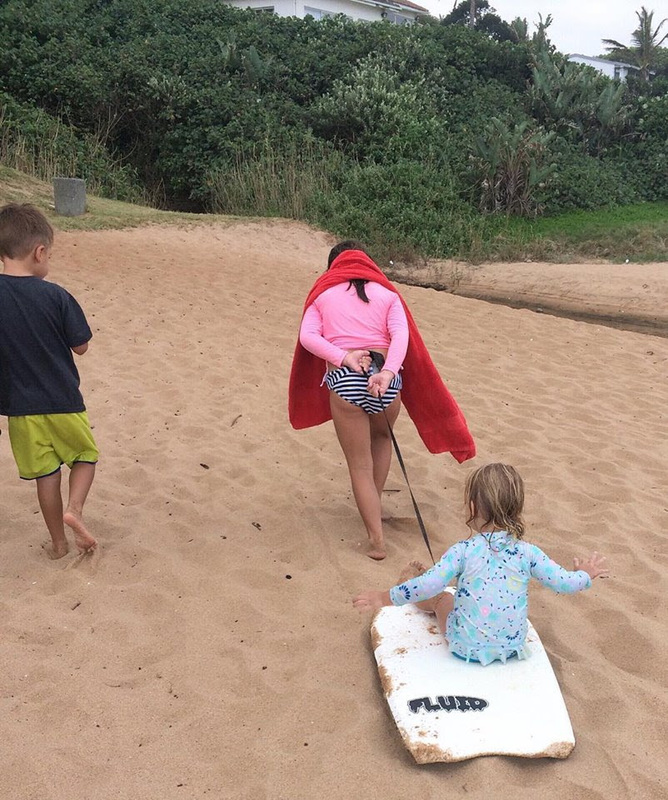 The don’t miss tourist attraction in our home town to visit (that the kids will also love) is… the daily dolphin sightings, also The Ballito Pro that takes place in the June/July school holidays is an absolute must see. 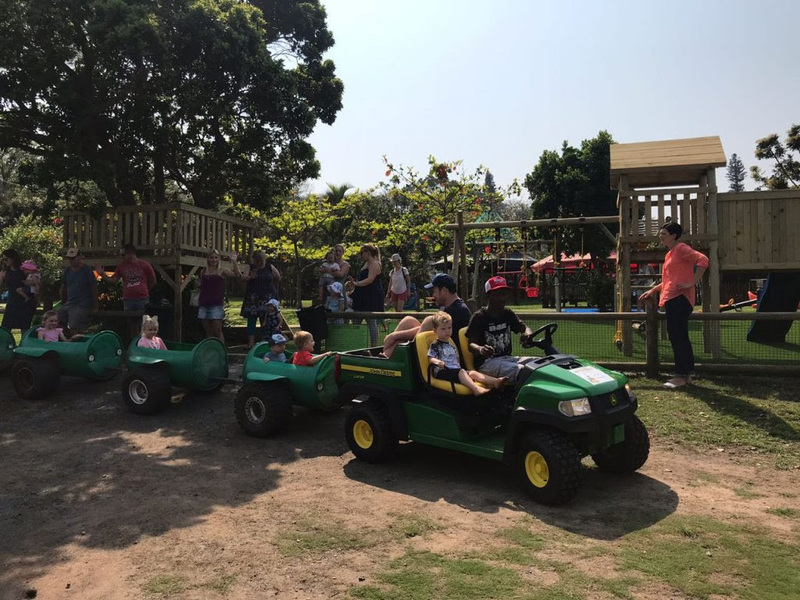 Our favourite family-friendly good weather outing is… Taking the kids for a ride at Sugar Rush. Our favourite family-friendly BAD weather (indoor) outing is… be.UP Park at Gateway Theatre of Shopping. The best free outing in our home town is… the beach. 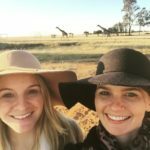 Our “insider” tip for visiting our home town is… On a Friday afternoon you will find most of the locals on the beach having a picnic dinner with a drink in hand. Head to the beach early in the morning to avoid the crowds and to make the most of the day as the wind usually picks up in the afternoon. The best family-friendly restaurant is… Old North Karibu. Be sure to try this kid-friendly local dish/ food… Seafood basket at Old North, our kids absolutely love it! The easiest way to get around with kids is… By car or Uber. 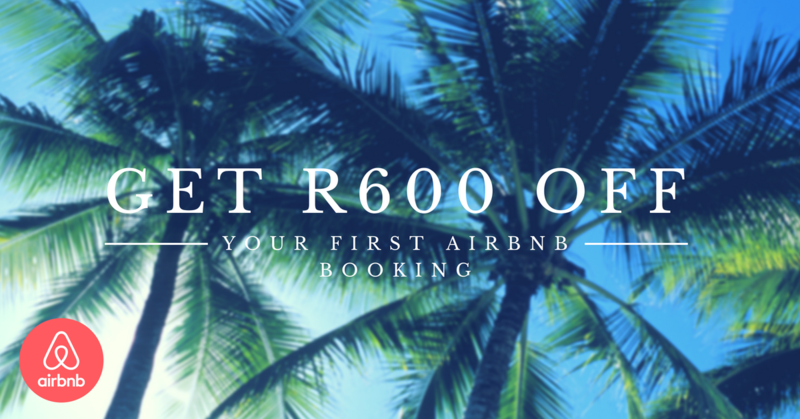 The best family-friendly neighbourhood to stay in is… Depending on what you are looking for, Airbnb have many options available in our area. Ranging from homes within big estates (Zimbali or Simbithi) that have amazing amenities or beach apartments right on the sea. Wishing you and your family a happy holiday and we hope to see you in our hometown soon! Cands – a 30-something wife and mom to 3 little girls, who are affectionately referred to as: Princess 1, 2 & 3. Her ‘day job’ consists of school shuttle, homework monitor, referee, friend, teacher, psychologist and, sometimes, nurse. Her favourite thing in life is hosting a family gathering around the dining room table, where 3 generations enjoy a meal together sharing jokes and stories and, of course, a bottle of wine. 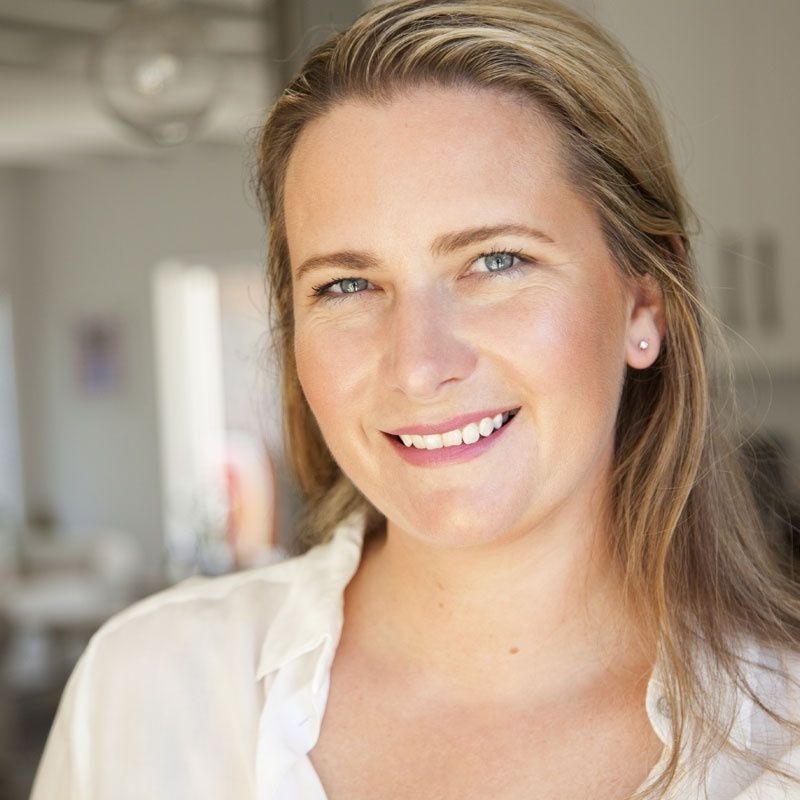 Stace – everyday wife and mom trying to be the best she can be with what life throws her way. She likes walks on the beach (although they are mostly spent running after her 5-year-old son and avoiding sand bombs). She would like another child (if and when the universe finally deems it is time). She also works part-time from home doing marketing and brand management for a local company, tapping into her creative side by baking, reading, sewing when time allows!